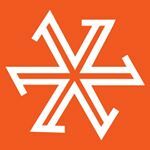 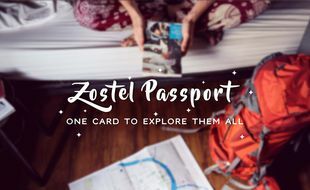 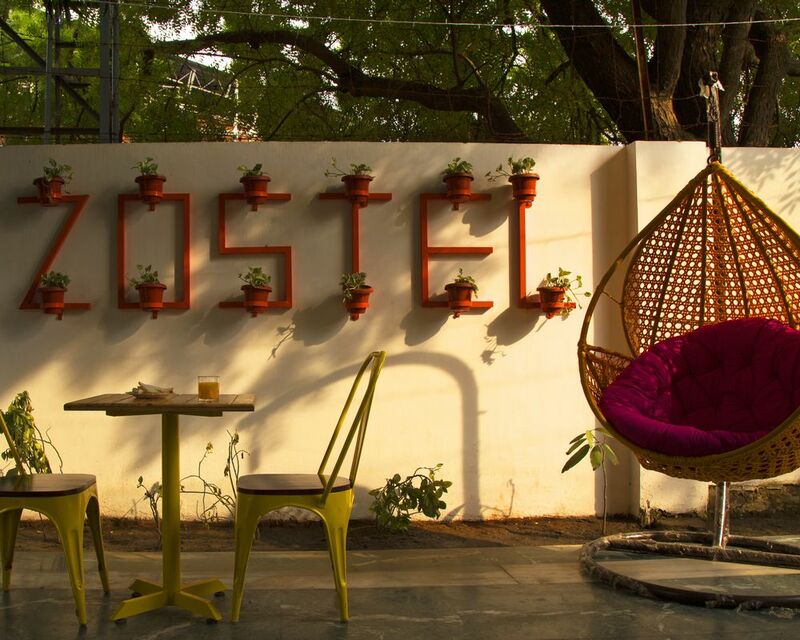 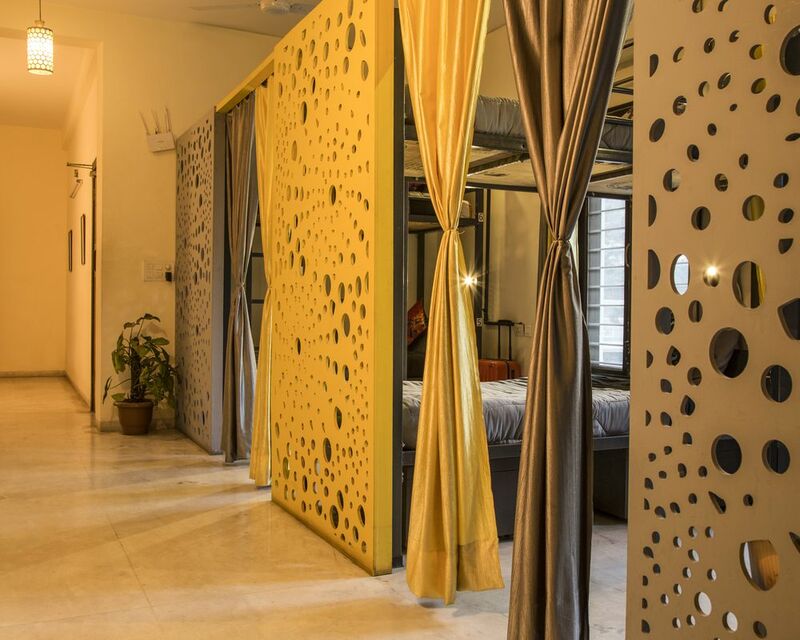 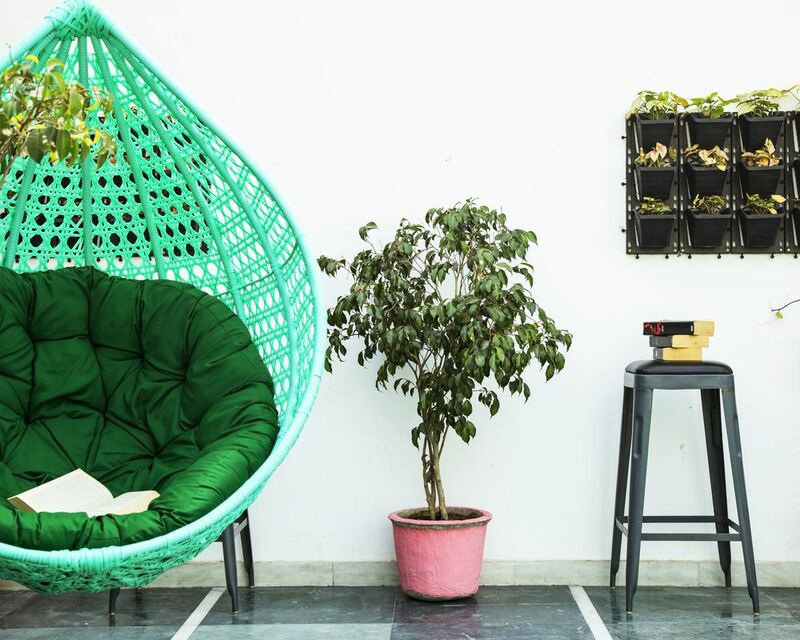 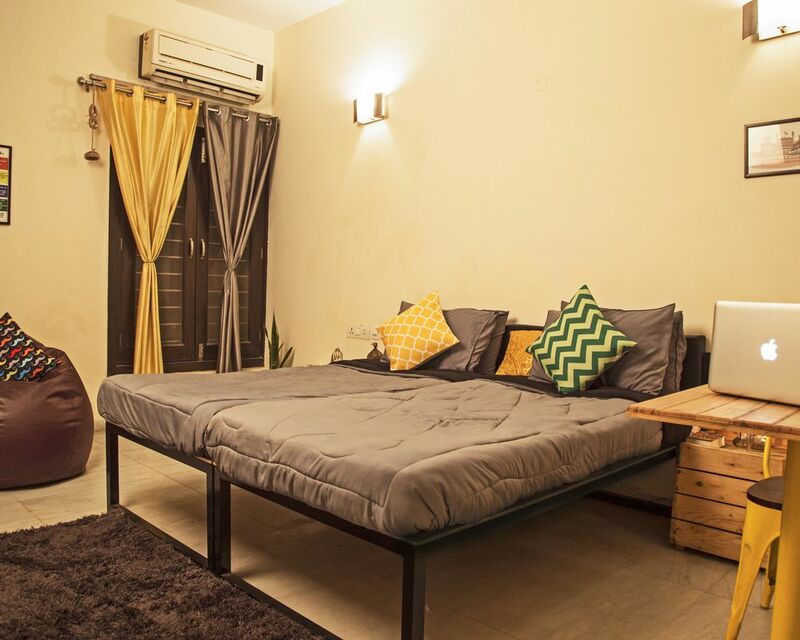 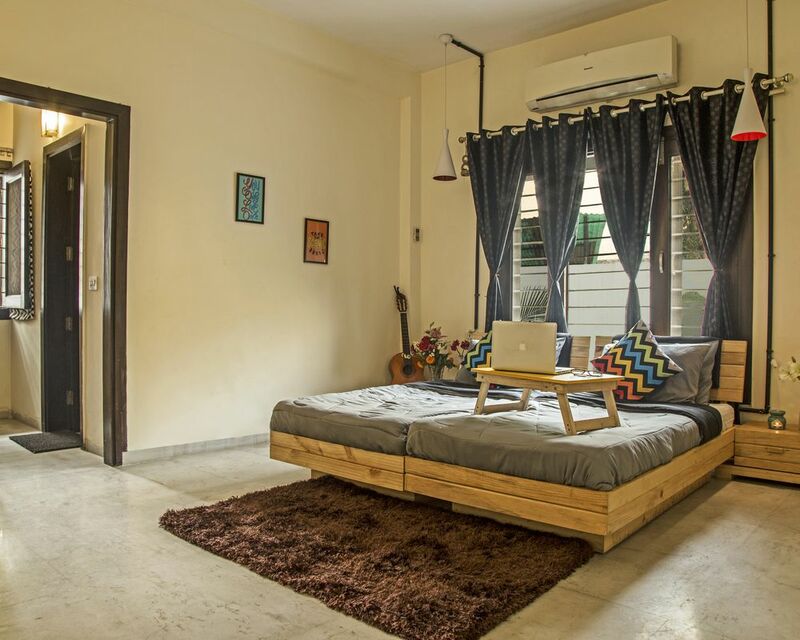 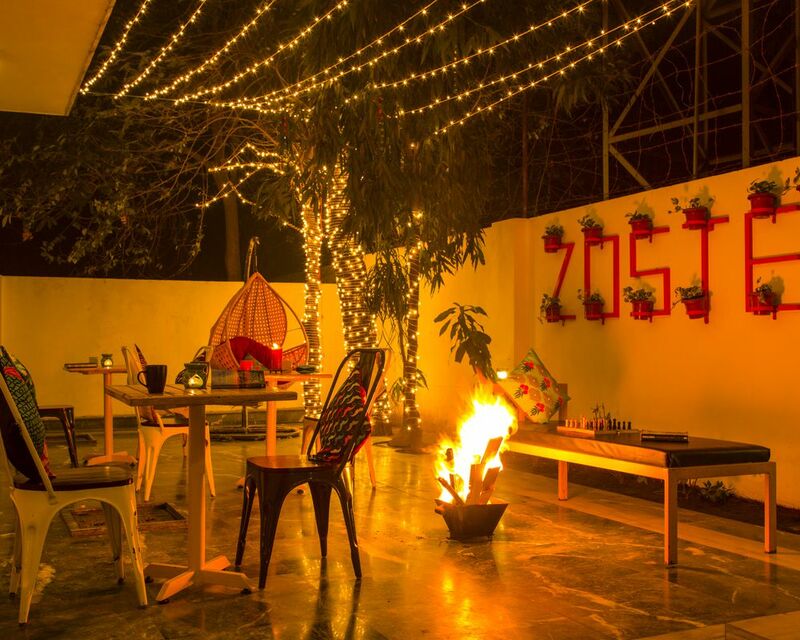 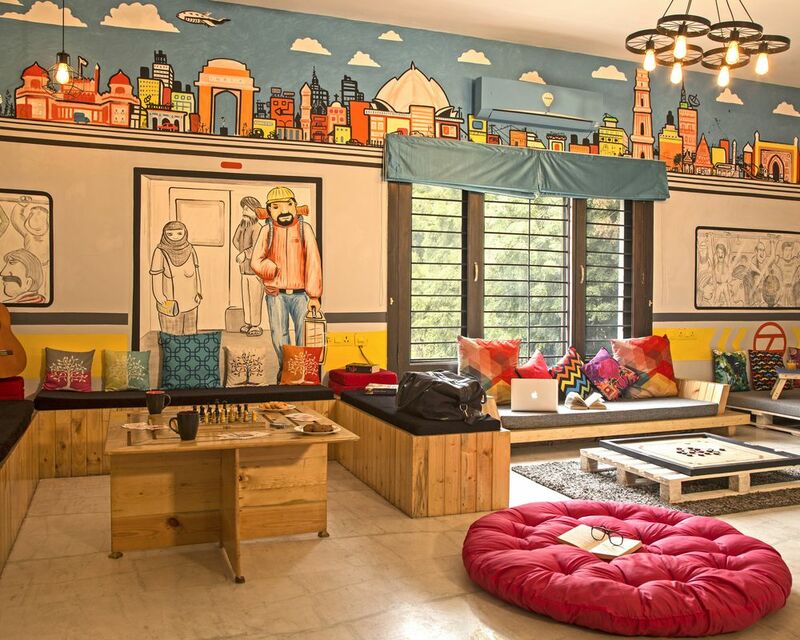 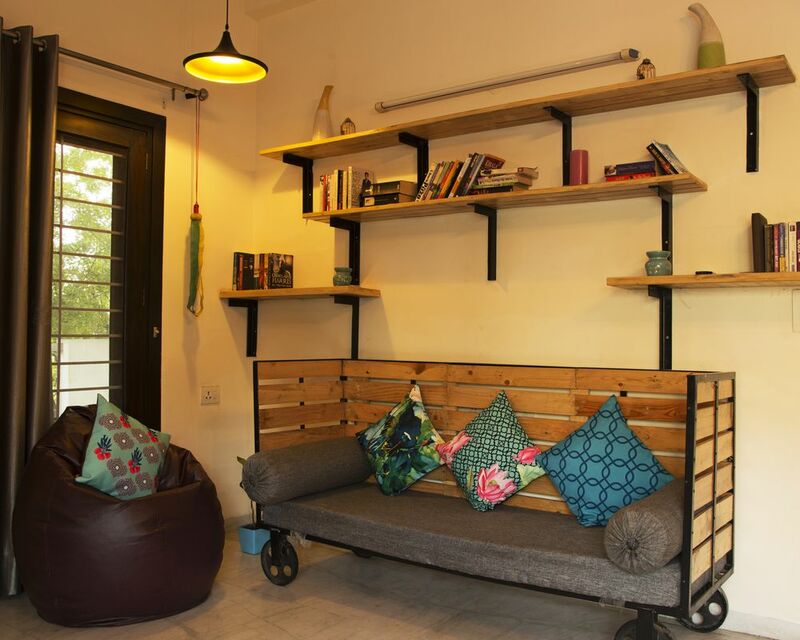 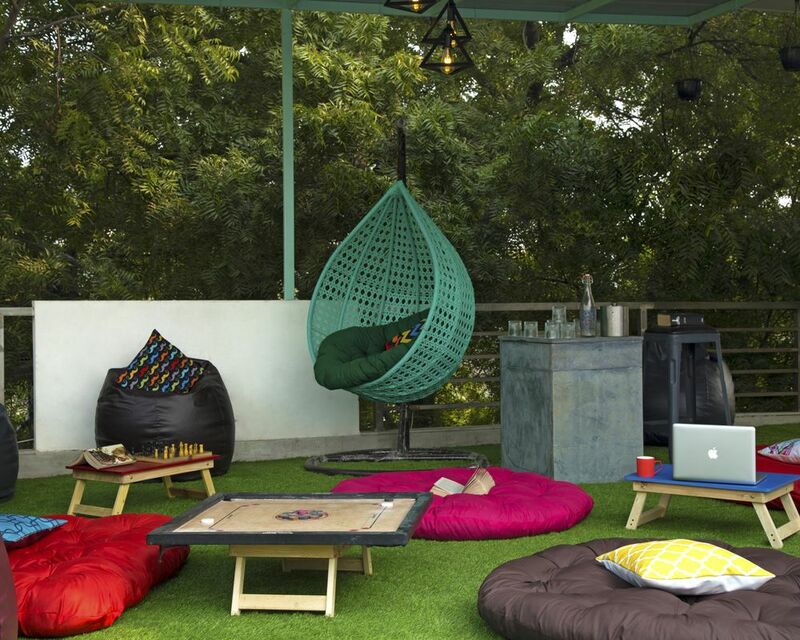 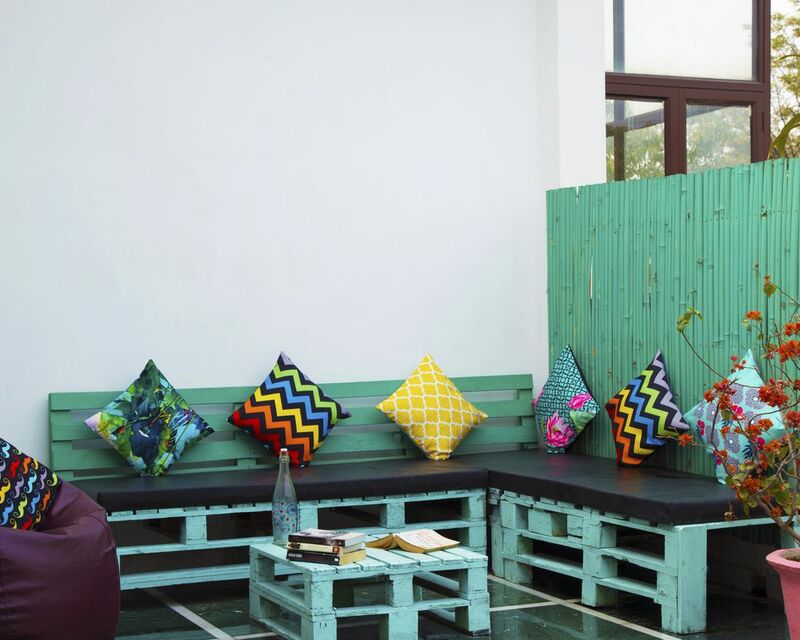 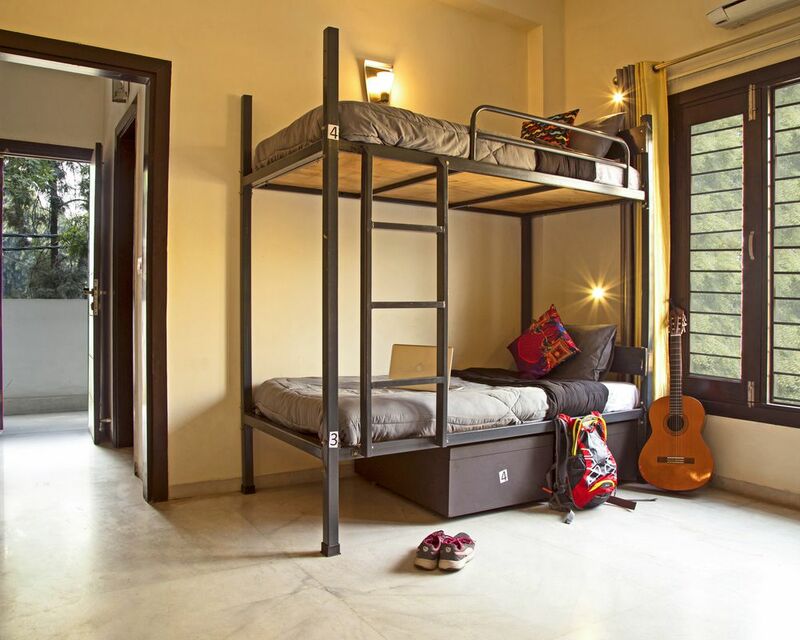 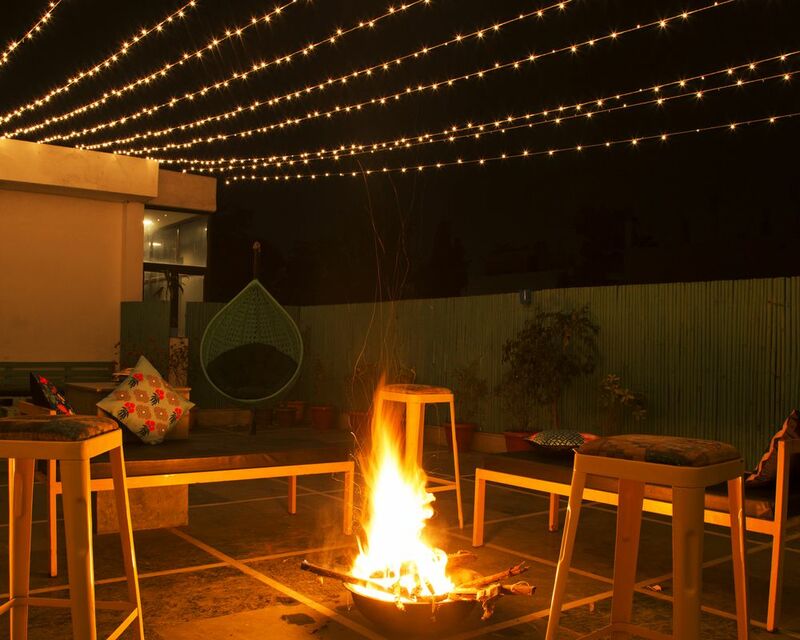 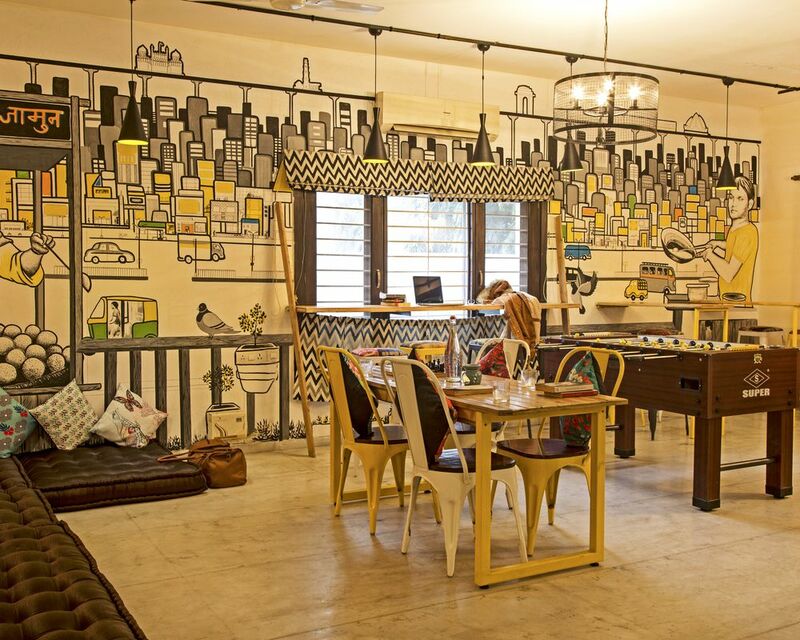 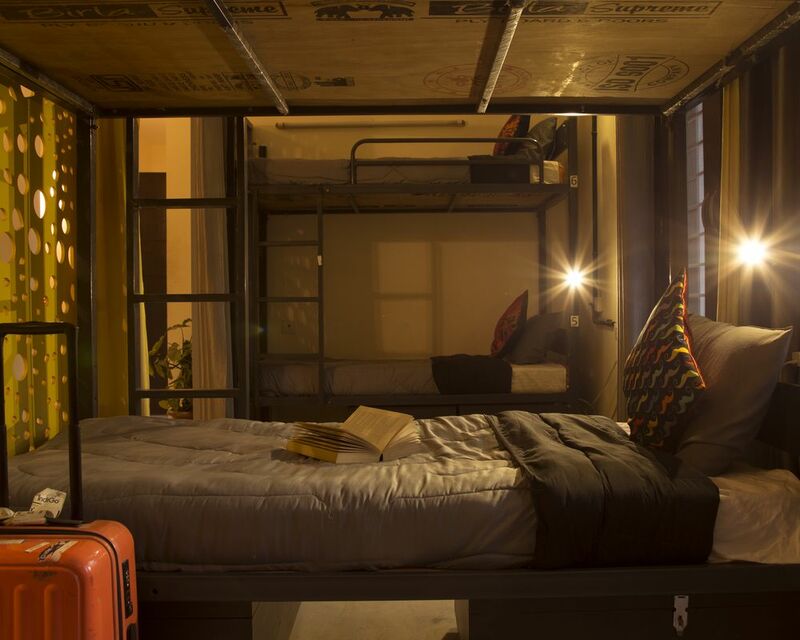 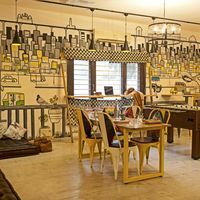 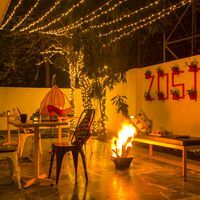 Zostel South Delhi is a backpacker's window to explore Delhi like never before. 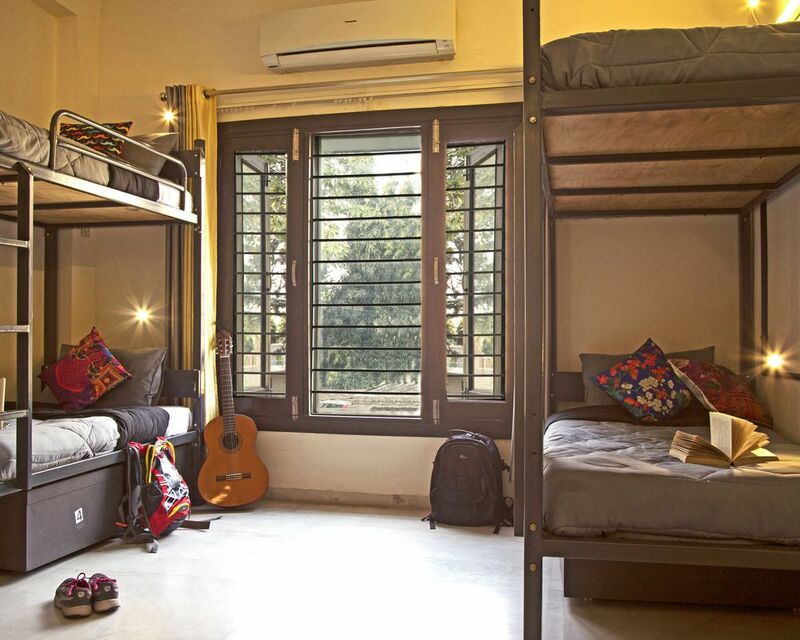 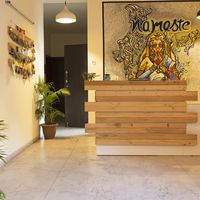 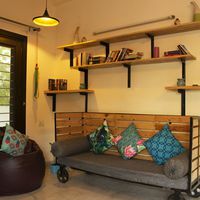 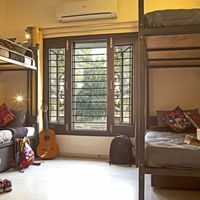 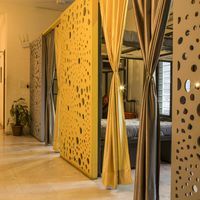 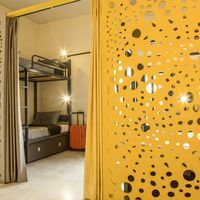 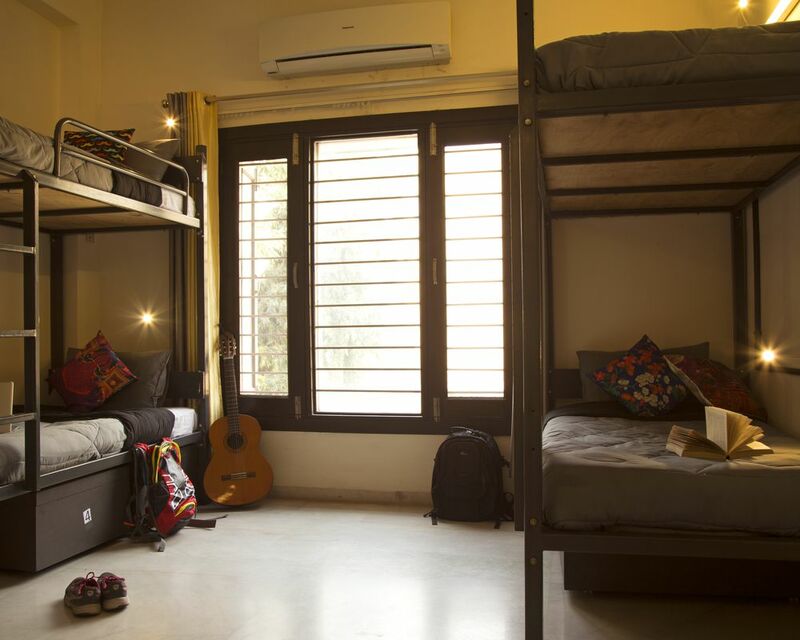 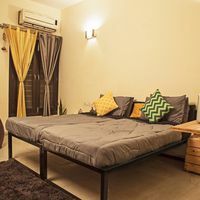 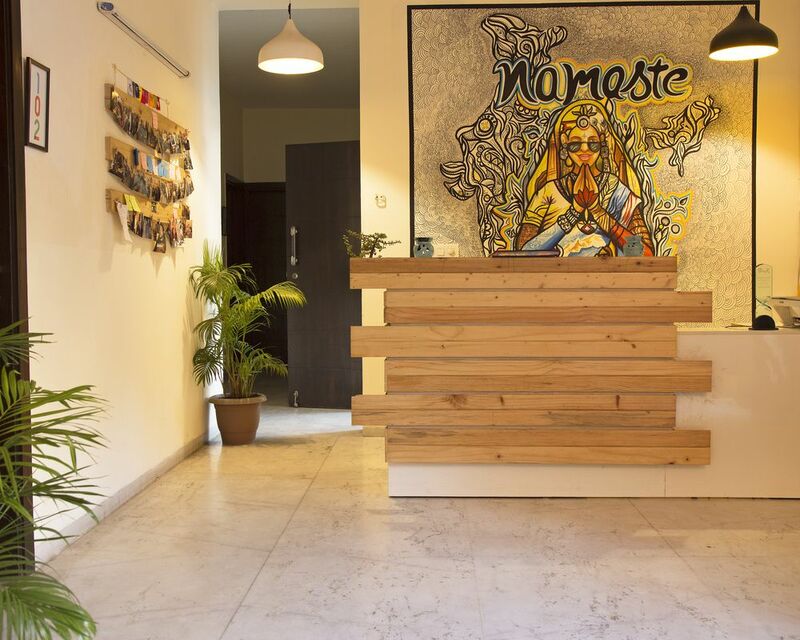 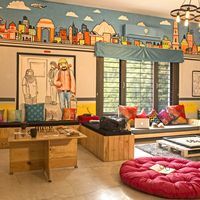 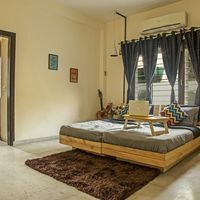 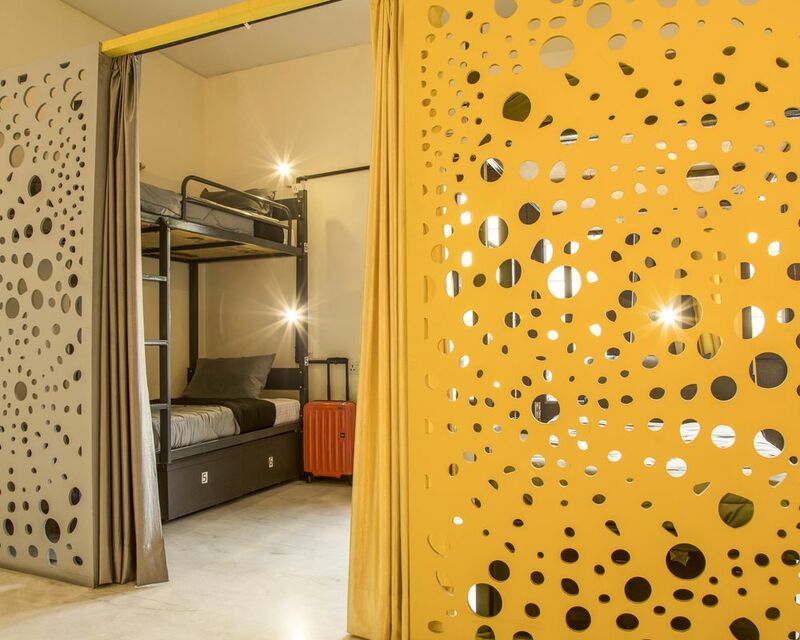 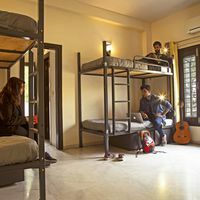 Located in one of the most premium yet peaceful locations in New Delhi, our backpacker hostel is situated 3.7 km away from the famous Qutub Minar, 7 km from the Garden of Five senses, 3.2 km from the world famous Chattarpur Temples and 2.8 km away from DLF Emporio mall. 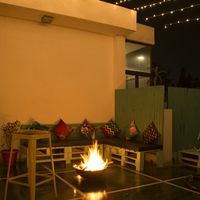 The Indira Gandhi International Airport is just 8 km away whereas the intercity metro is just 2.5 km away from the hostel. 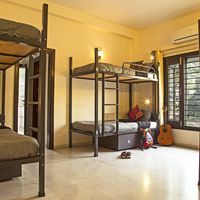 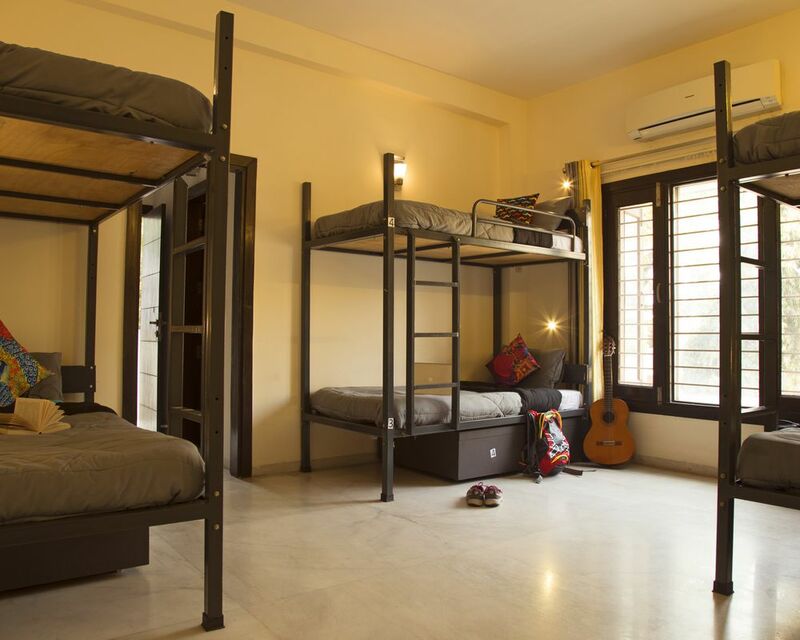 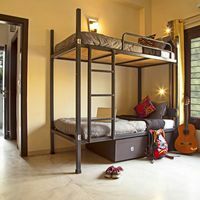 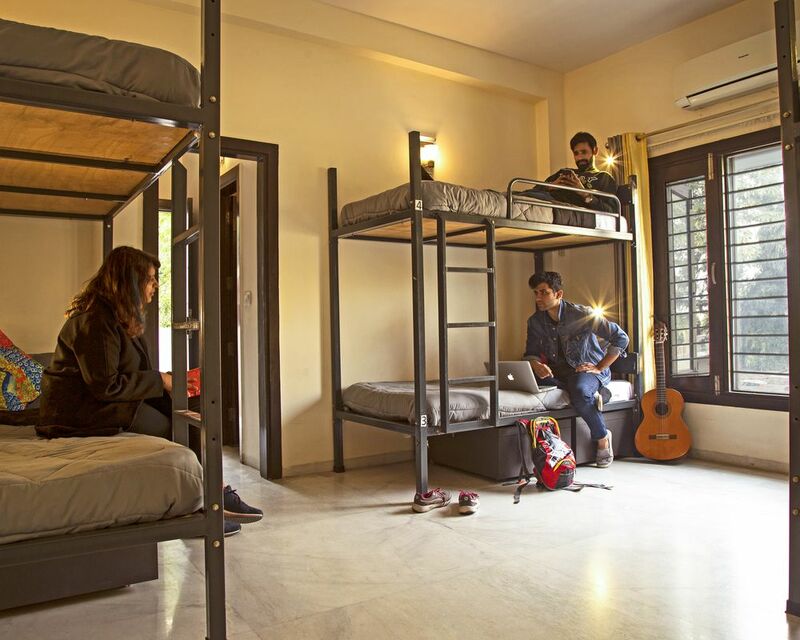 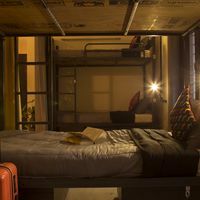 Our hostel in South Delhi is the best place to make new friends and explore the city. 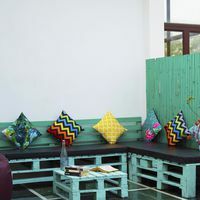 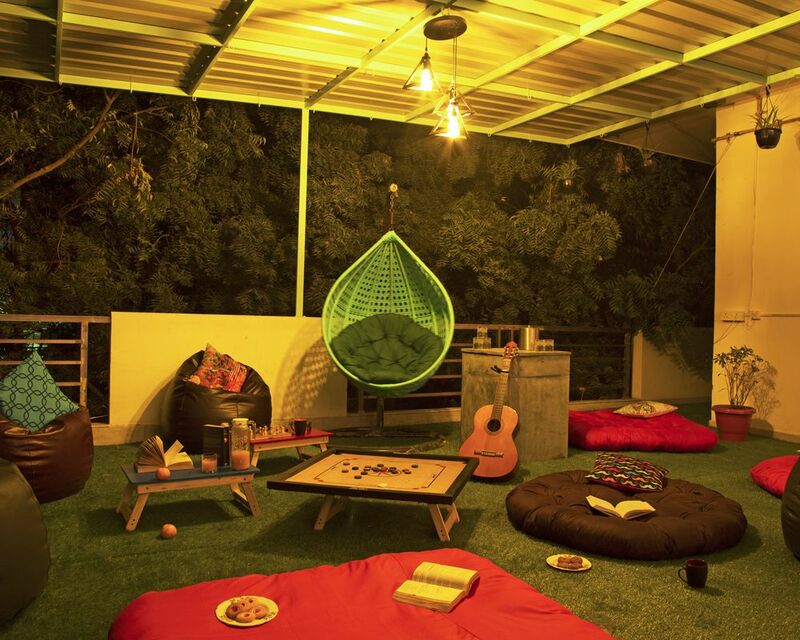 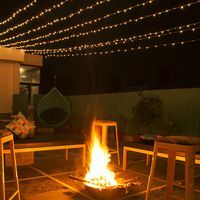 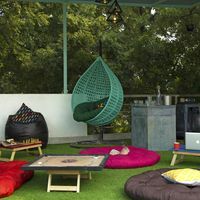 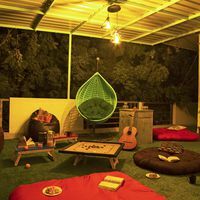 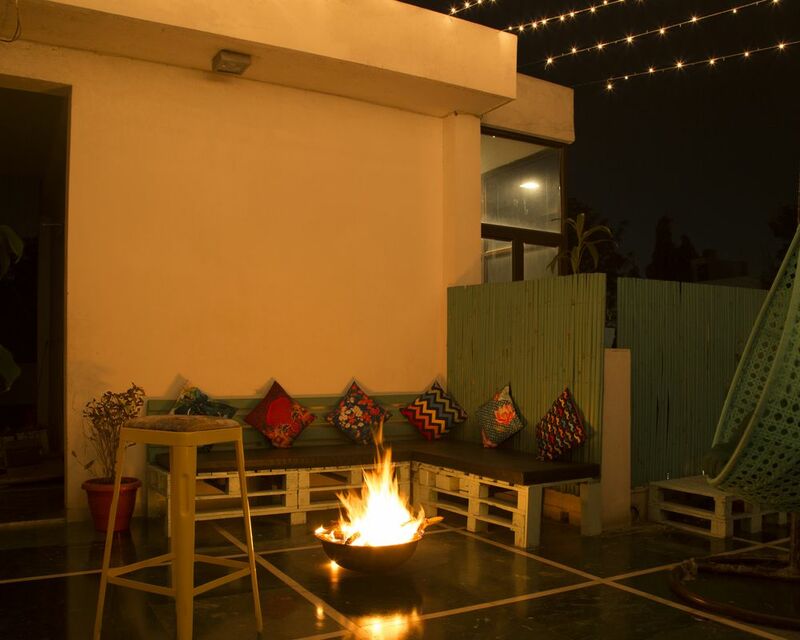 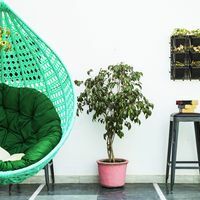 Feel free to lounge around in our Common room during the days while sharing your travel stories with fellow backpackers on our rooftop lounging area till late into the night. 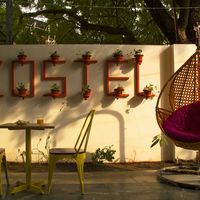 If India is the body, Delhi is the soul. 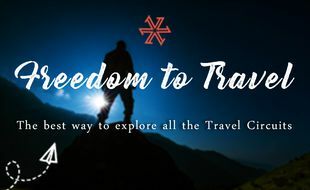 And what better way to explore it, if not with like-minded people?